Product information "Aeotec Nano Switch with Power Metering"
With the AEOTEC Nano Switch all switchable and non-dimmable electric installations (e.g. 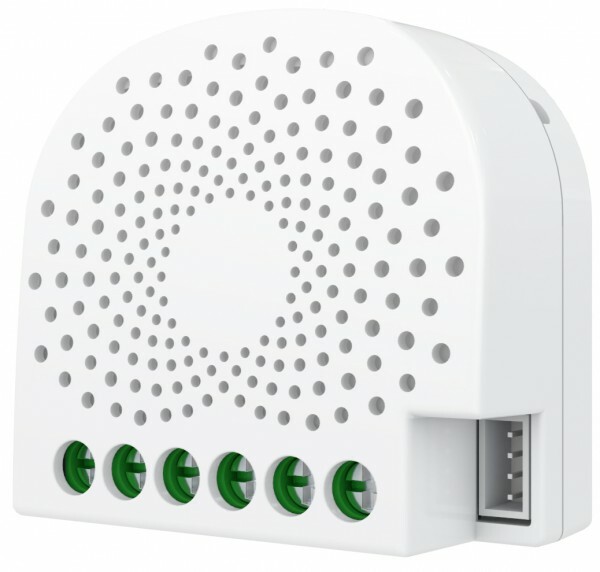 lighting, sockets...) can be integrated into a Z-Wave network. Thus, the connected load can be switched both wirelessly via Z-Wave and locally via existing wall switch. Additionally, the ZW116 has an integrated power metering function which allows to detect the exact energy consumption of the connected load. Related links to "Aeotec Nano Switch with Power Metering"